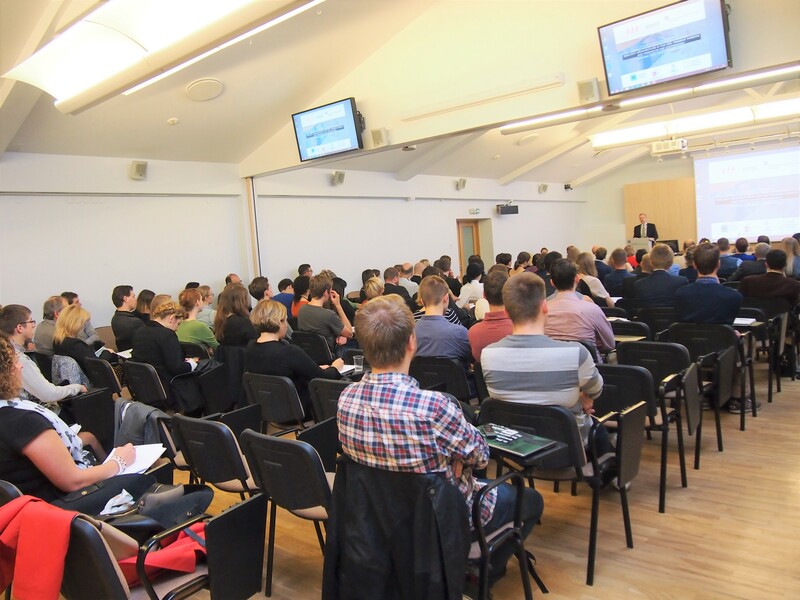 We kindly invite you to submit an application for Small States Summer School in Iceland which will take place from June 18th to June 30th as part of an ongoing project “Small States in Europe: Towards a Cross-Disciplinary Approach”. 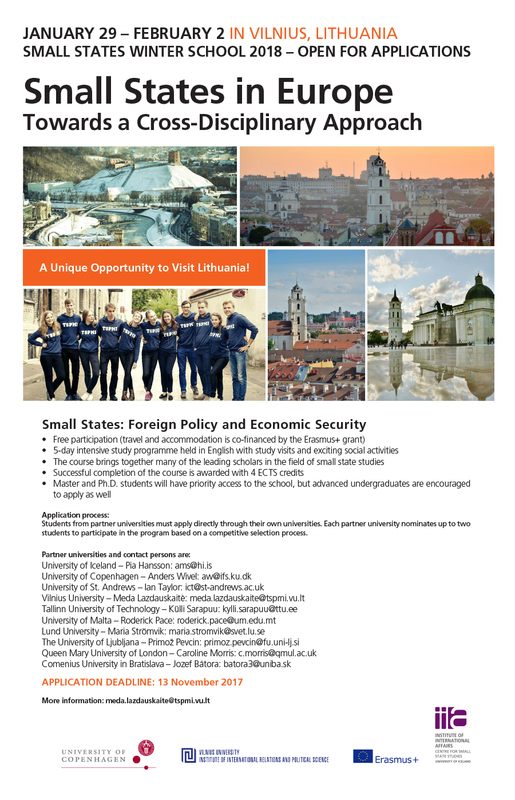 This intensive study programme will invite students from across Europe to participate in various activities focusing on small states’ foreign policy and economic security. The deadline for applications is the 1st of March, you can apply by sending a motivational letter to egle.kontvaine@tspmi.vu.lt.